Chia is gluten free, promotes heart health, supports joint function and aids a healthy digestive system. 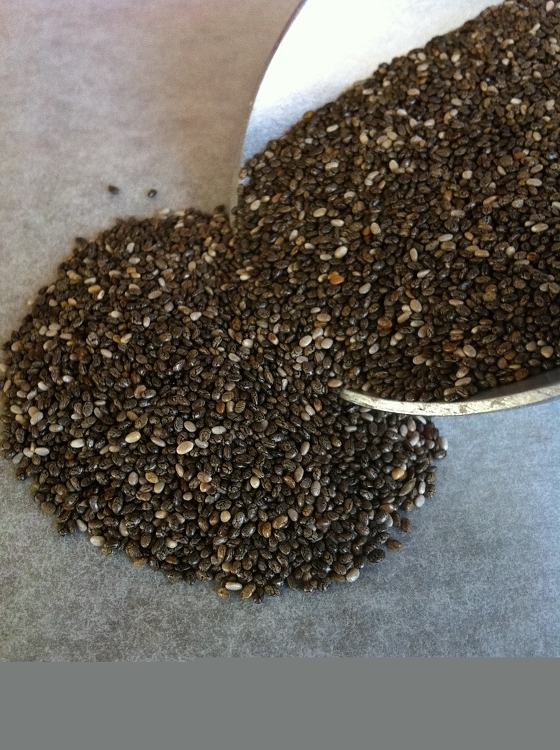 Chia is the highest plant based source of Omega 3, fiber and protein. As one of the most nutrient dense foods available, Chia should be eaten every day as part of a balanced diet.